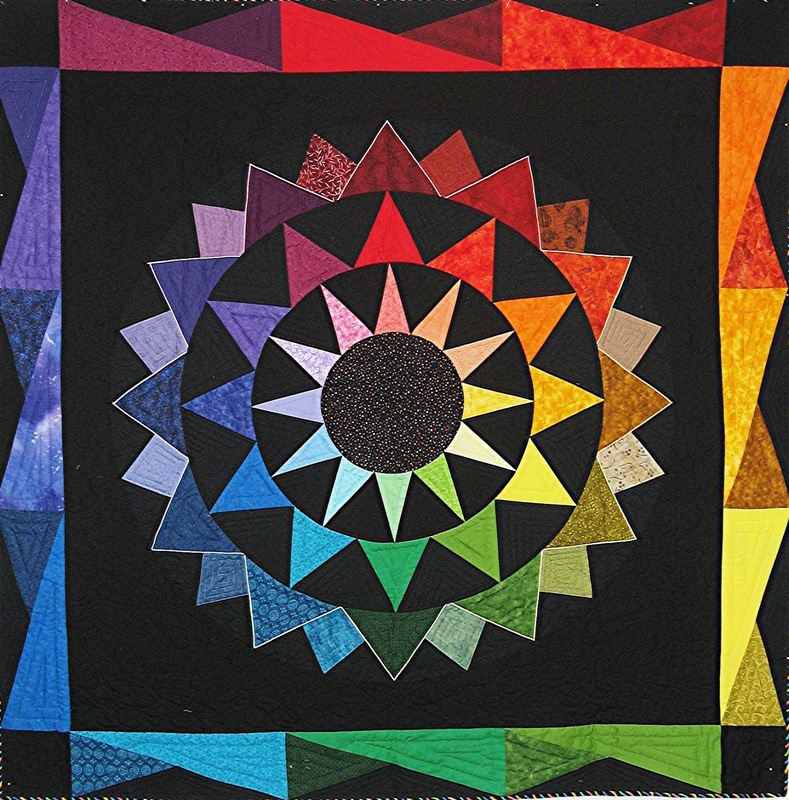 If you are in the Midwest in July, consider attending Quilt Nebraska, the annual show for the Nebraska State Quilt Guild. 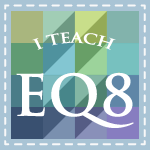 I will be teaching several of my most popular classes. 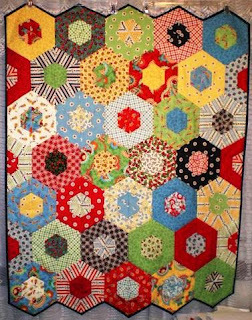 Make a fabulous pieced hexagon quilt using a jelly roll. You will learn a simple strip-piecing technique, rotary cutting with a 60° triangle ruler, and super easy construction techniques. The project makes a great throw or crib size quilt. Use 2 jelly rolls for a larger project. • Hexagon quilts are popular but piecing can be tricky. This quilt has NO set in seams and is easy and fast to make. • Strip piecing and rotary cutting with triangle ruler are techniques you can apply to lots of other projects. • Jelly rolls are fun and fabulous, and this is a great project to use one or two of them. • 1 full size jelly roll (40 strips). 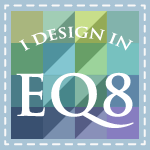 Color confidence is produced when you combine knowledge about color, fabric trends, and your personal preferences to the art of quilting. A very different color class which will train your eye and lighten your heart. 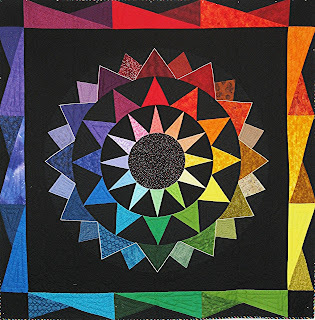 You will learn color theory as it applies to fabric and how to combine colors to get beautiful quilts. 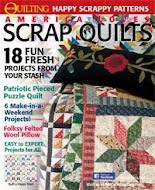 • 24 - 3” squares of fabric from your stash that you love, a picture from a magazine with colors that you love.